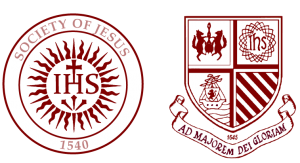 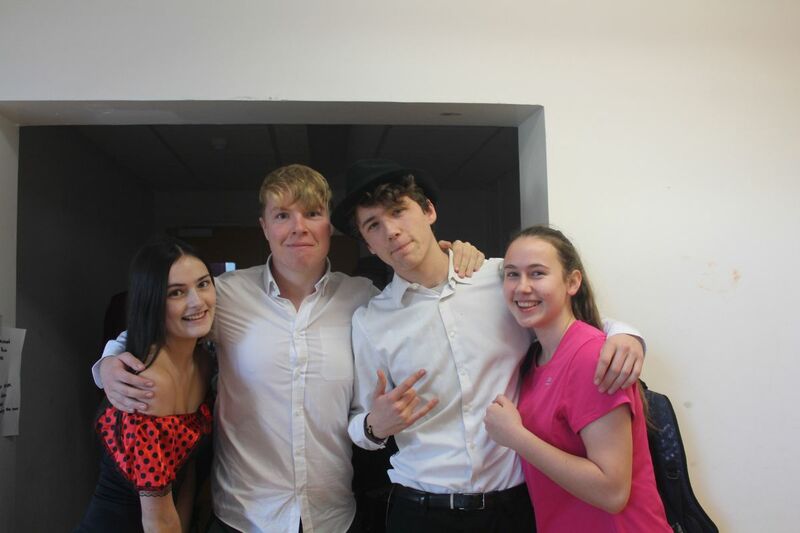 Coláiste Iognáid SJ invites the school community to our Annual Musical Show. 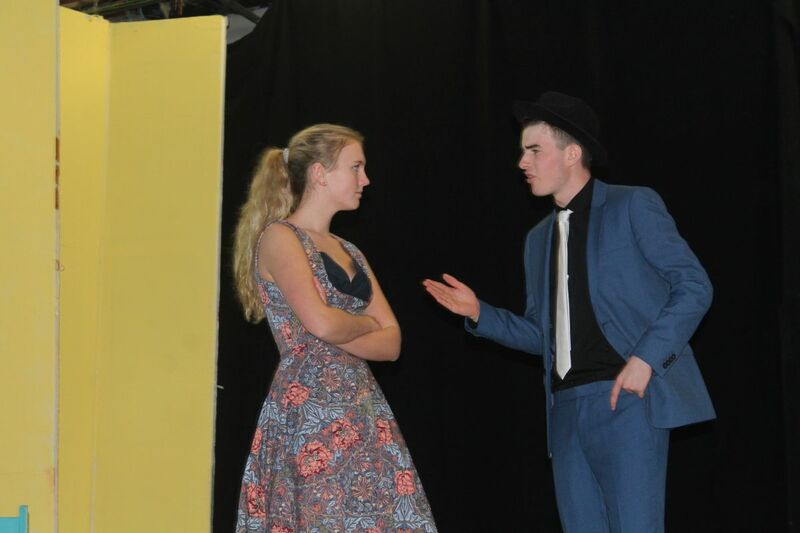 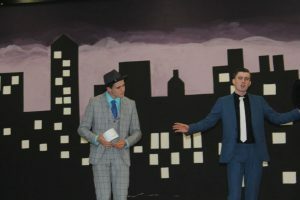 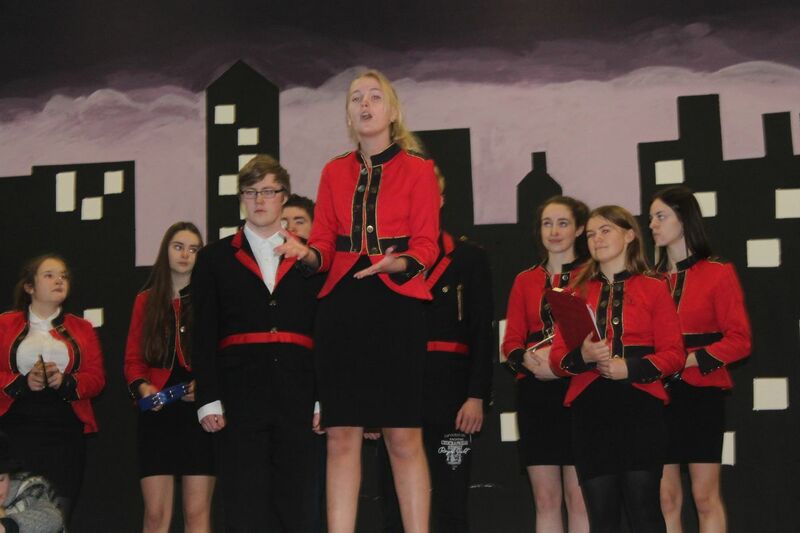 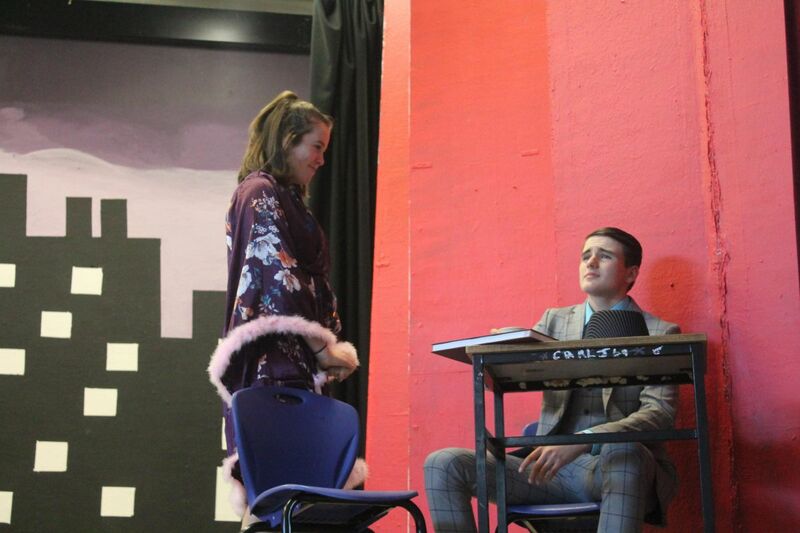 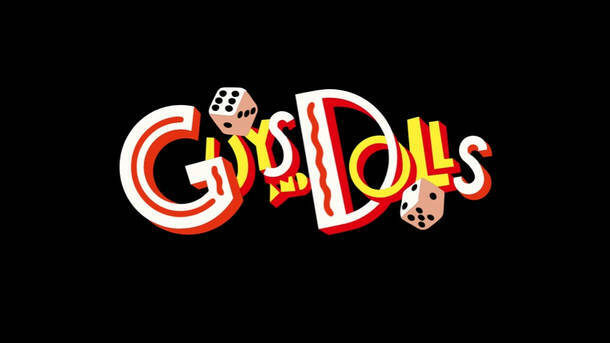 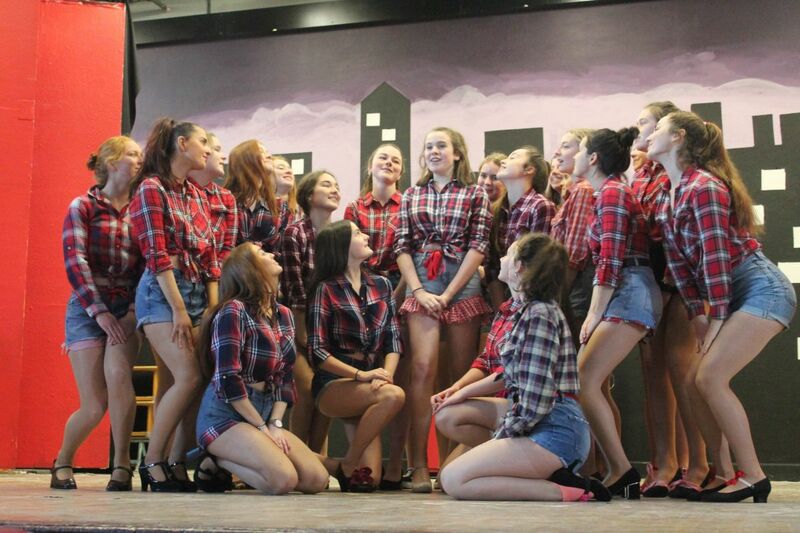 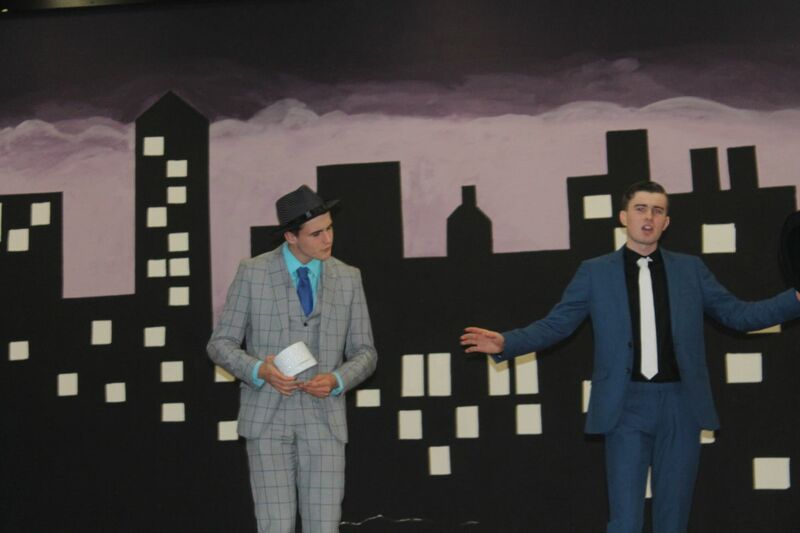 This year, the fifth years are showcasing the 1950’s American musical Guys and Dolls. 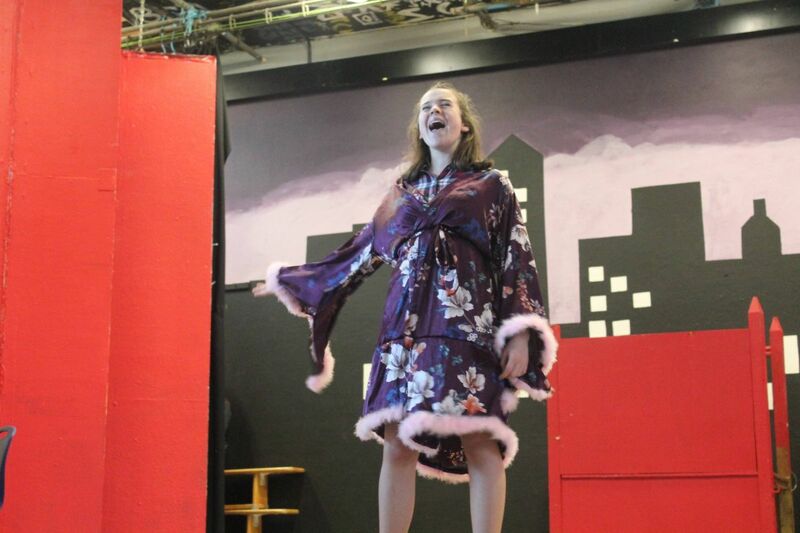 The production will be showcased from Tuesday, November 20th to Thursday, November 22nd at 8 pm. However, attendees are expected to be sat by 7:45 pm at the latest. 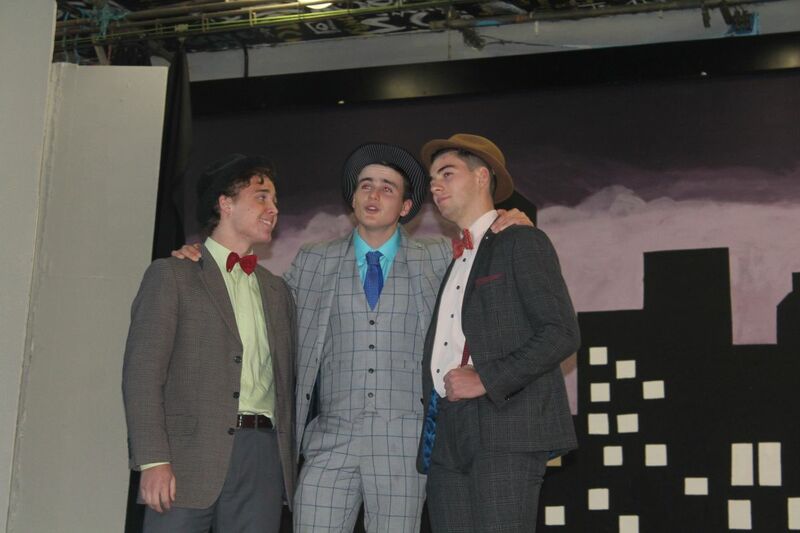 For tickets, contact the school reception.